It’s almost game time for our 25th college reunion. 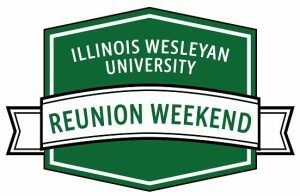 On behalf of organizing committee, I hope that you are planning to return to Illinois Wesleyan University on October 5-7th to celebrate the best class in IWU history (the only class to be ranked #1 in the Midwest for four consecutive years). We have planned a host of great activities for you and your family. We’ll be hosting a special Happy Hour for the Class of ’93 in downtown Bloomington on Friday night from 6:00 to 9:00 p.m. at Tony’s Tacos. This will be a great chance for us to catch up and reminisce about our college days. We’re looking for special pictures from our college days so please send your favorite college photos to Melissa (Gadrinab) Beaver at shesacontender@hotmail.com. On Saturday, we will have a special reunion tailgate at the football game and our reunion celebration on Saturday evening. A full schedule of reunion activities can be found at here. Please make sure to register and check out the Alumni website to see all of our classmates who are planning to attend. 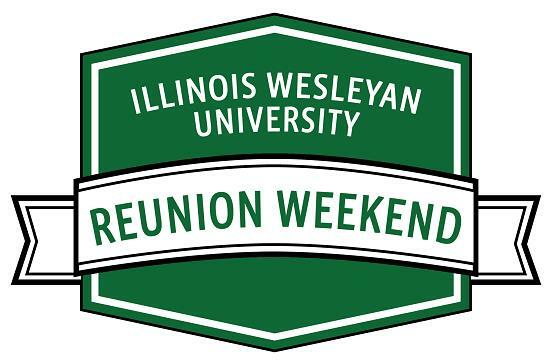 I’d also encourage you to reach out to your IWU friends and encourage them to come back for the 25th reunion. We are hoping that our class will make a splash by endowing a scholarship in honor our 25th reunion. We need to raise $25,000 to create a scholarship that will be awarded annually to help a student attend IWU but we need your help! I hope you will join me in giving a gift to IWU in honor of our reunion ad to help the next generation of IWU students. To make a gift click here and note the Class of ’93 Endowed Scholarship Fund the notes section. Pre-celebration: Friday Oct. 5th, 6:00 to 9:00 p.m.
Dinner: Saturday October 6th, 6:00 p.m. – 9:00 p.m.
See Reunion Information will be posted here. Gerald L. Buldak, Ph.D. has been promoted to Senior Lecturer of Biology at Loyola University Chicago. Congratulations Gerry! 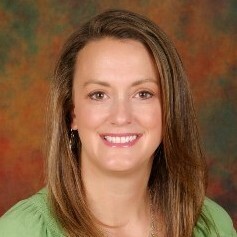 Angela (Behrens) O’Bryant ’93, MSN, RN, APHN-BC, entered a new job position at the University of IL College of Medicine in Peoria, IL as Clinical Associate Faculty and Director of Academic Programs as of March 2018. Angela will be working with medical students in their clinical experiences and developing community health sites for medical student and residents. Congratulations to Angela on her new position. All in for Wesleyan 2018 Tomorrow! Not only is today a day for giving, it’s a day to celebrate IWU and all of the things that make it special. Last year, our class had 29 donors, let’s try for 35 this year! We contributed an amazing $29,887. Our goal for this year is $33,000! Think of the impact this can make for IWU students and their families! Mark Denzler will be inducted into the Samuel K. Gove Illinois Legislative Internship Hall of Fame at the University of Illinois, Springfield on March 12, 2018. 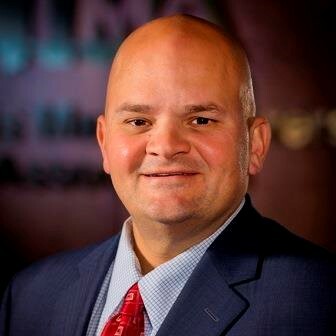 The Hall of Fame recognizes former interns of the Illinois Legislative Staff Intern Program whose careers have exemplified distinguished public service. Sebastian Grey was born in November 2017 to Naomi Muirhead (’93) and Walter Olsen. Congratulations on your new Tiny Titan!